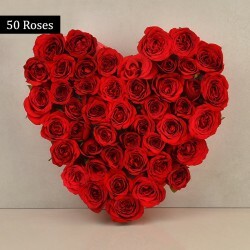 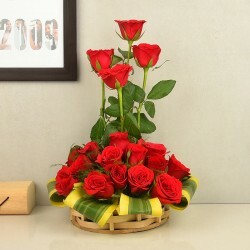 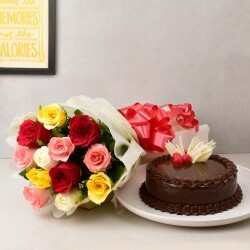 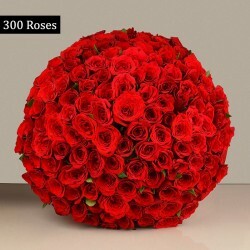 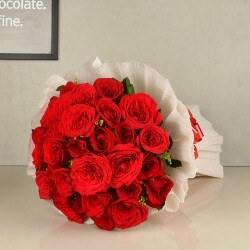 If your valentine lives in Delhi, Noida or even Gurgaon, you can always count upon us for delivery of your Valentine gifts online. 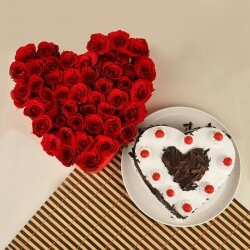 All you need to do is book a scintillating gift for Valentine's Day and express your feelings of love like never before. 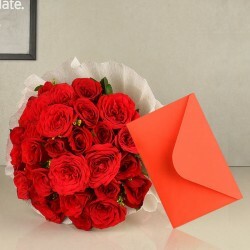 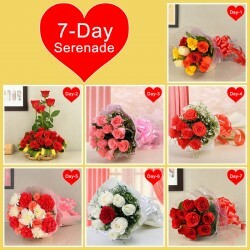 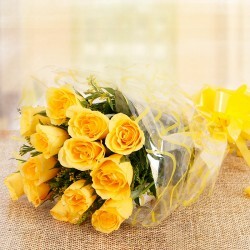 Buy now and deliver Valentine gifts online to Delhi-NCR region. 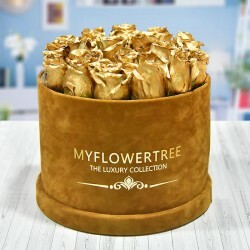 Products in this category have been rated 4.6 out of 5 based on 149 reviews.